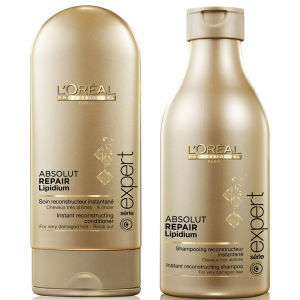 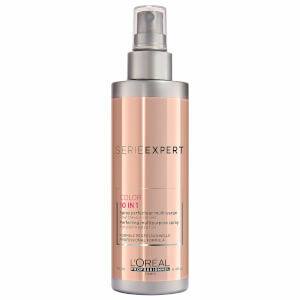 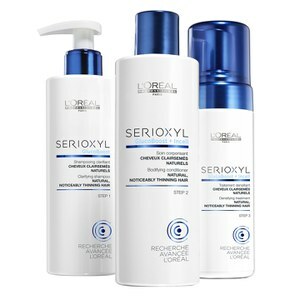 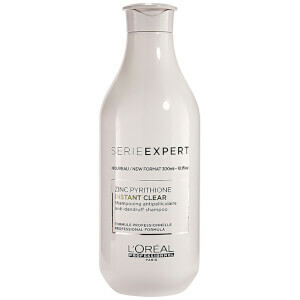 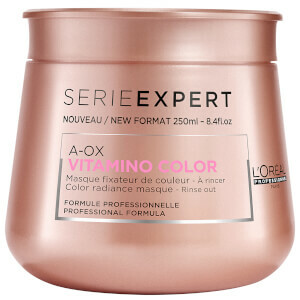 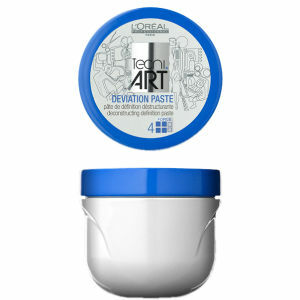 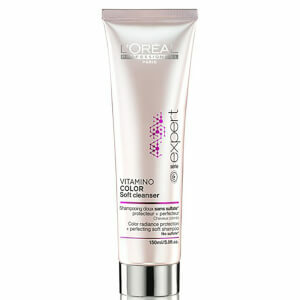 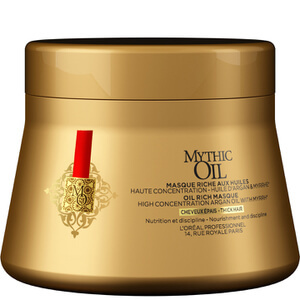 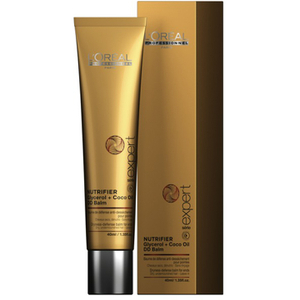 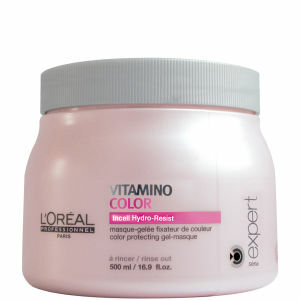 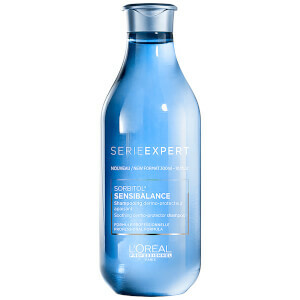 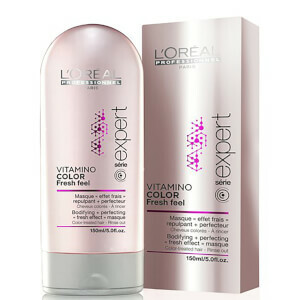 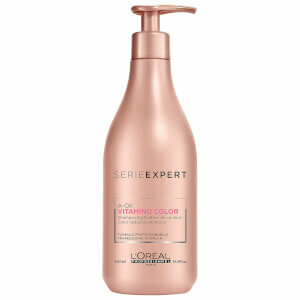 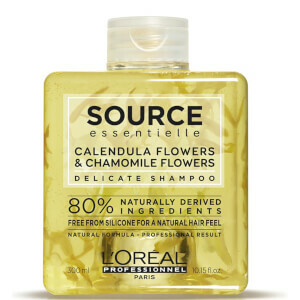 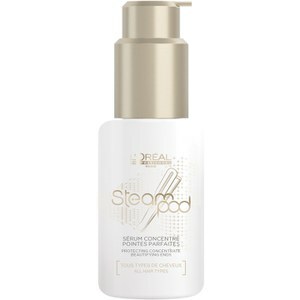 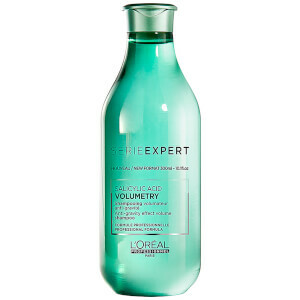 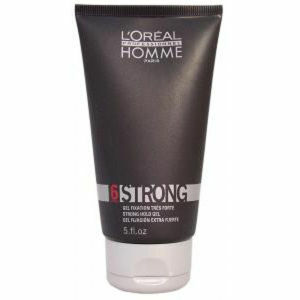 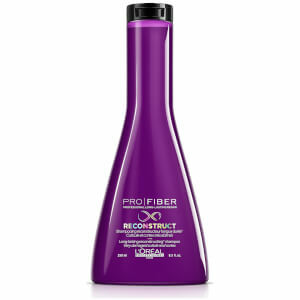 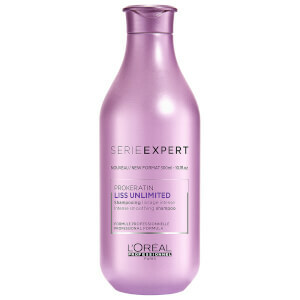 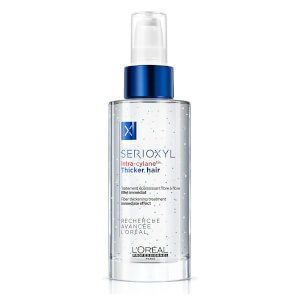 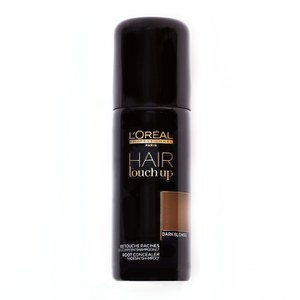 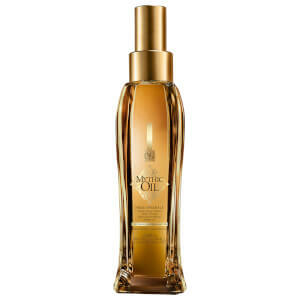 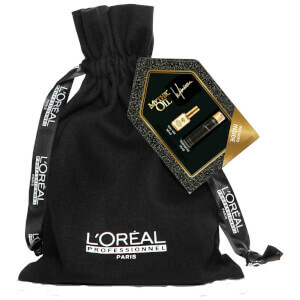 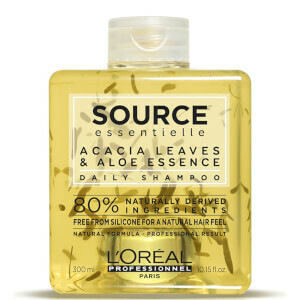 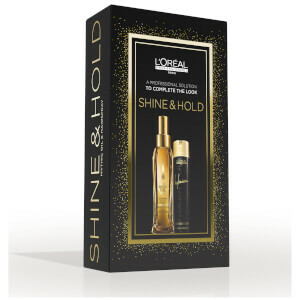 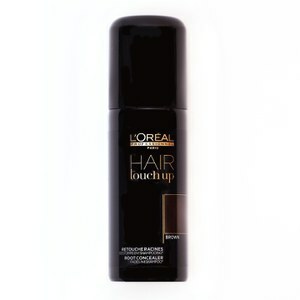 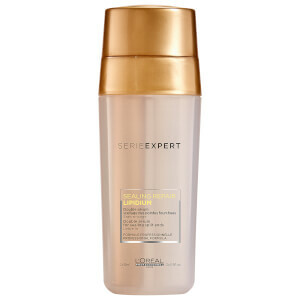 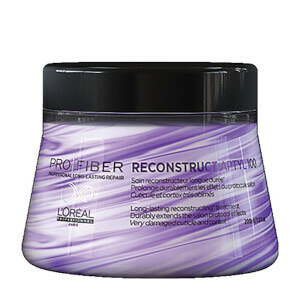 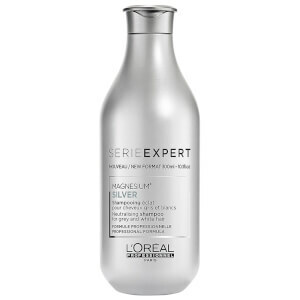 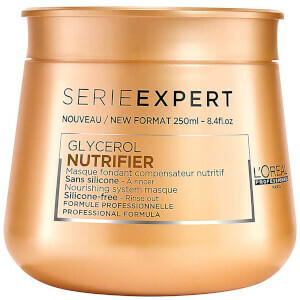 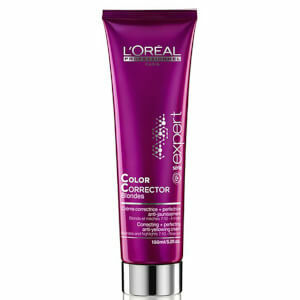 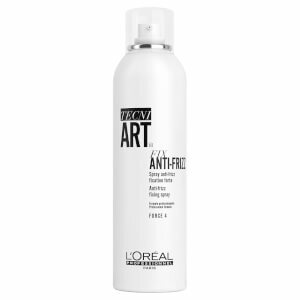 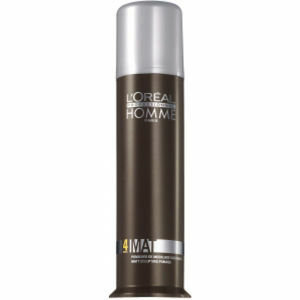 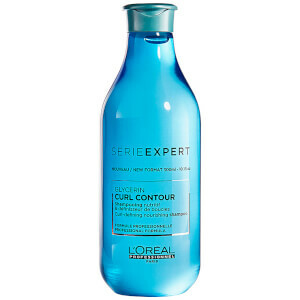 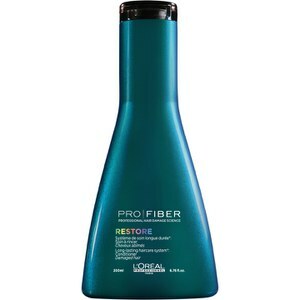 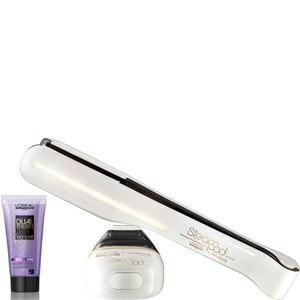 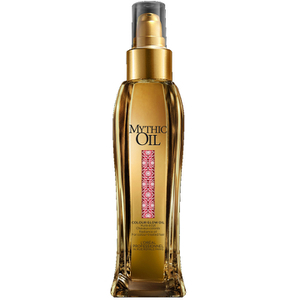 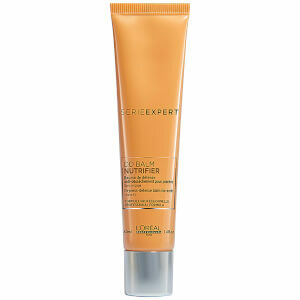 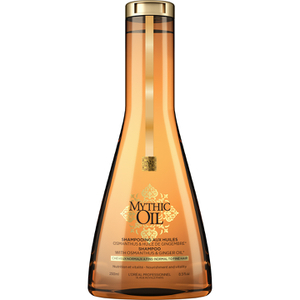 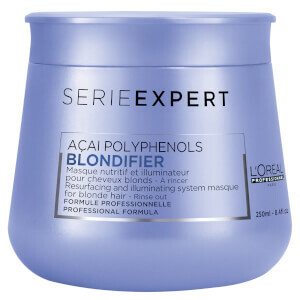 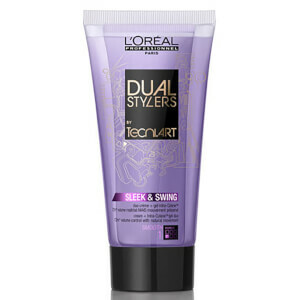 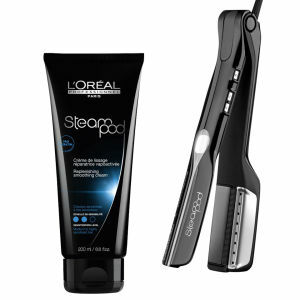 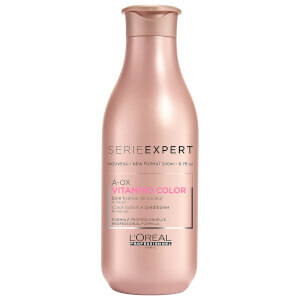 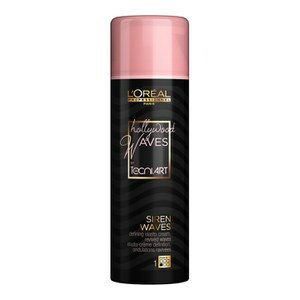 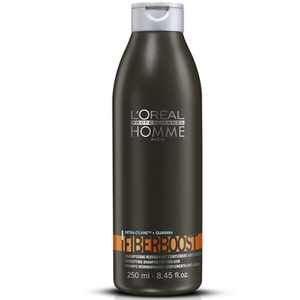 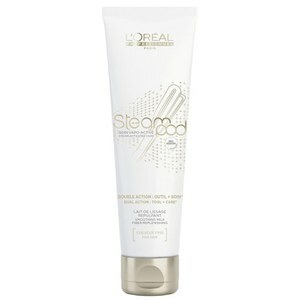 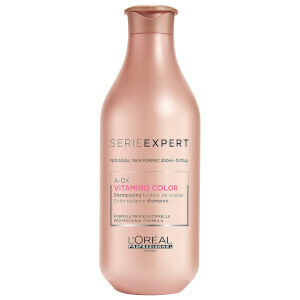 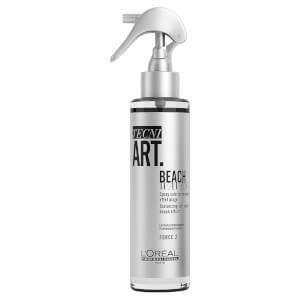 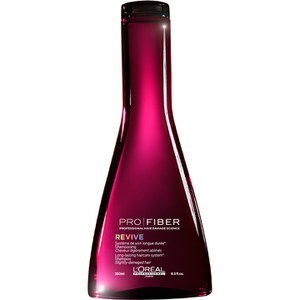 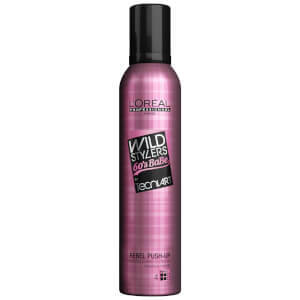 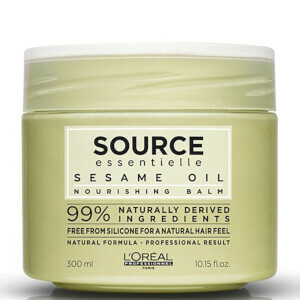 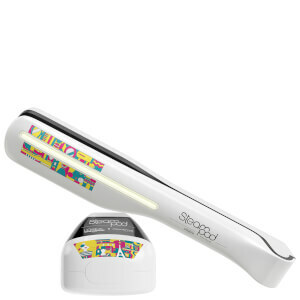 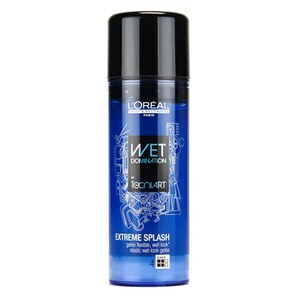 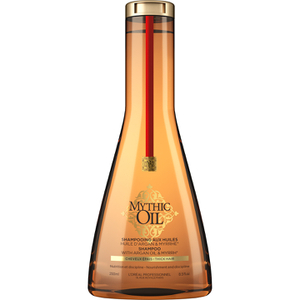 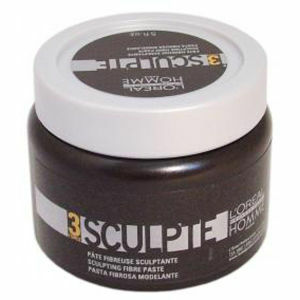 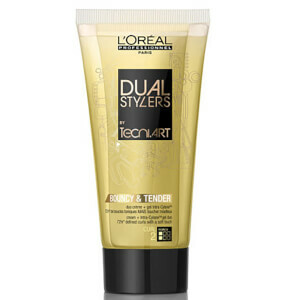 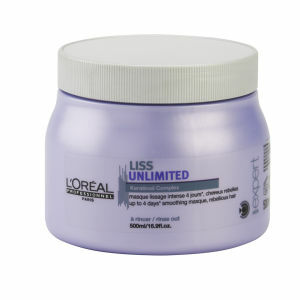 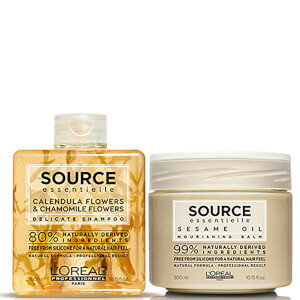 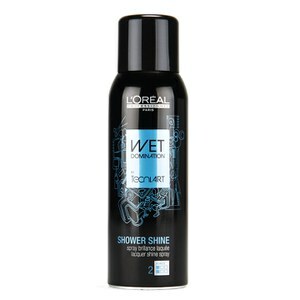 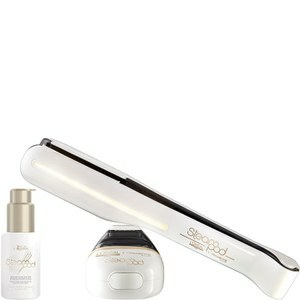 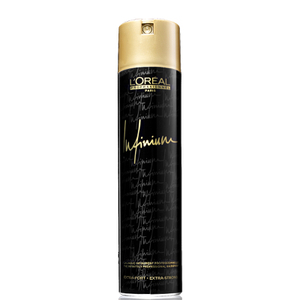 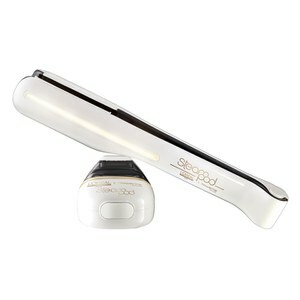 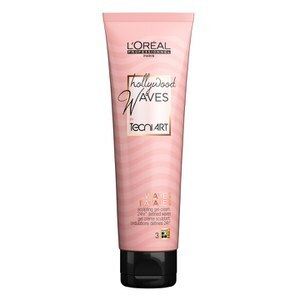 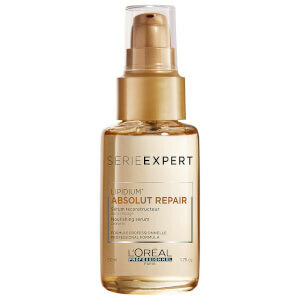 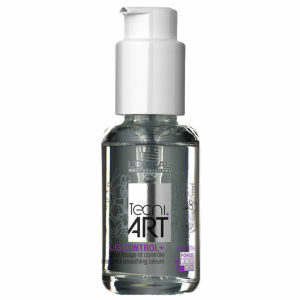 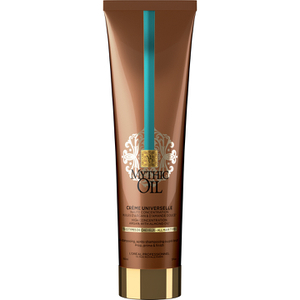 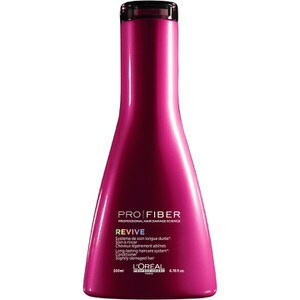 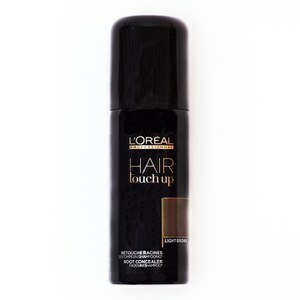 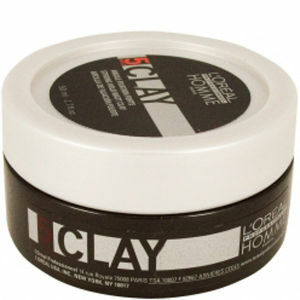 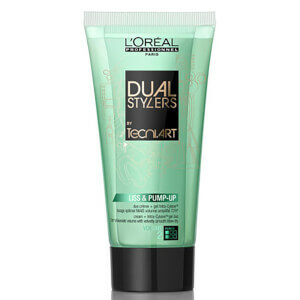 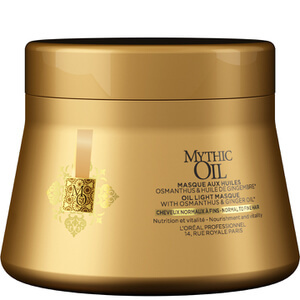 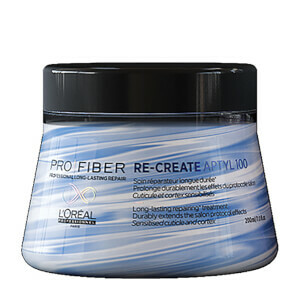 Browse the range of L'Oreal Professionel hair care products here at Mankind. L’Oréal Professionnel guarantees long-standing knowledge and expertise in professional hair care. 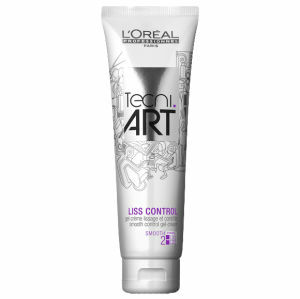 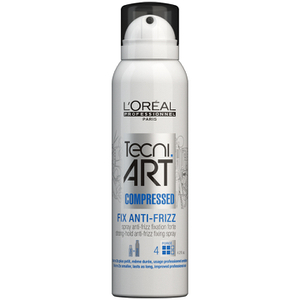 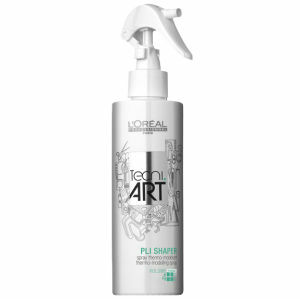 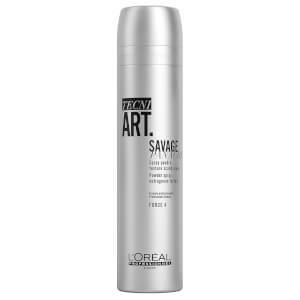 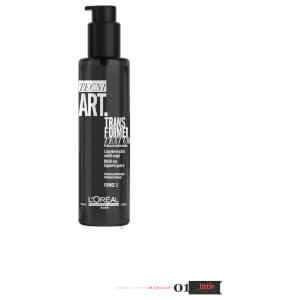 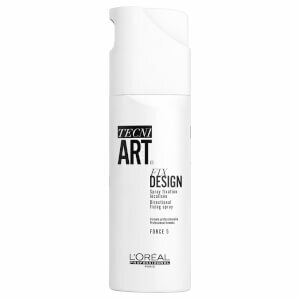 The L’Oréal Professionnel hair care range features specialist products for every hair type including Intense Repair, Vitamino Color, Tecni.Art & more.